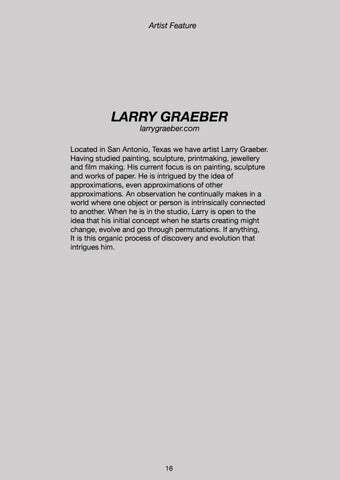 Located in San Antonio, Texas we have artist Larry Graeber. Having studied painting, sculpture, printmaking, jewellery and film making. His current focus is on painting, sculpture and works of paper. He is intrigued by the idea of approximations, even approximations of other approximations. An observation he continually makes in a world where one object or person is intrinsically connected to another. 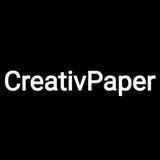 When he is in the studio, Larry is open to the idea that his initial concept when he starts creating might change, evolve and go through permutations. If anything, It is this organic process of discovery and evolution that intrigues him.